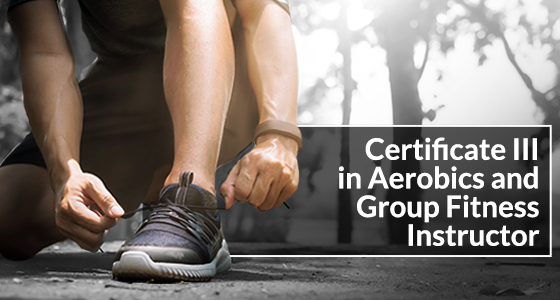 The Certificate III in Aerobics and Group Fitness Instructor program is designed for individuals who wish to plan and instruct group exercise to music programs in a variety of styles, as well as for individuals interested in developing their own understanding of aerobics and group fitness instruction. Delivered in collaboration with fitness instructor specialists AZM Training and Consultancy, the course includes both classroom based theory sessions and gym-base practical sessions, and covers exercise science as well as specific content related to aerobics and group fitness instruction. Styles covered include classes such as a muscle conditioning, dance, Hi/LO, step etc. Students will master suitable moves to music and proactive move combinations, cueing techniques and working with the beats and phrases of the music. 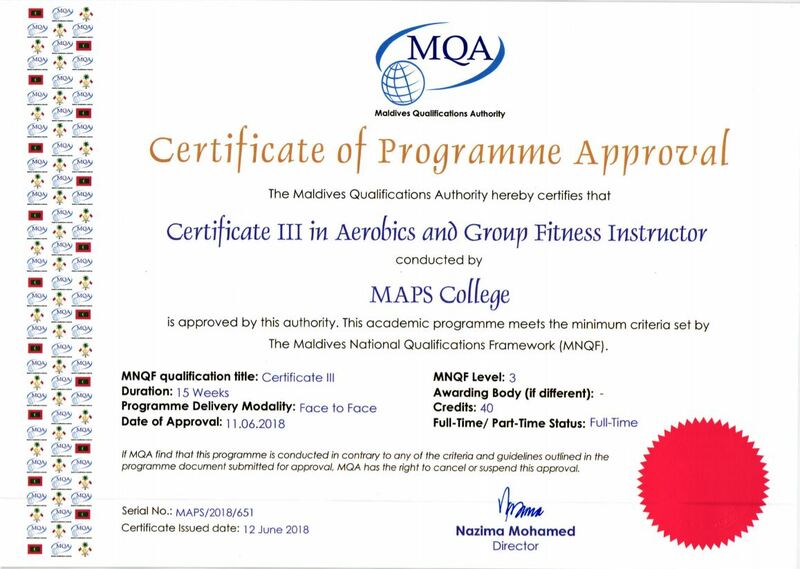 On completion of the qualification, students will also receive the FISAF International Group Exercise Instructor qualification, recognised internationally as a leading qualification across the fitness industry. 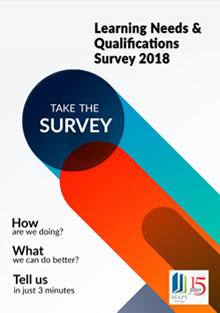 Candidates without the above requirements shall be evaluated on an individual basis, utilizing individual interviews to judge candidates’ ability to follow this course. All subjects are assessed by time constrained examinations and practical exercises designed to support student learning.All subjects are assessed by time constrained examinations and practical exercises designed to support student learning. Please see Course Fees and Payment Plan for information.